Petrosoft’s cloud-based retail back-office solution, Retail360, is designed to increase operational efficiencies and speed data entry, reconciliation, and forecasting to optimize sales, margins, inventory turns, shrink, and spoilage. The solution saves IT costs and data entry time with a centralized price book, reports, and integration with Petrosoft’s Loss Prevention Analytics, POS, and foodservice MTO solutions. 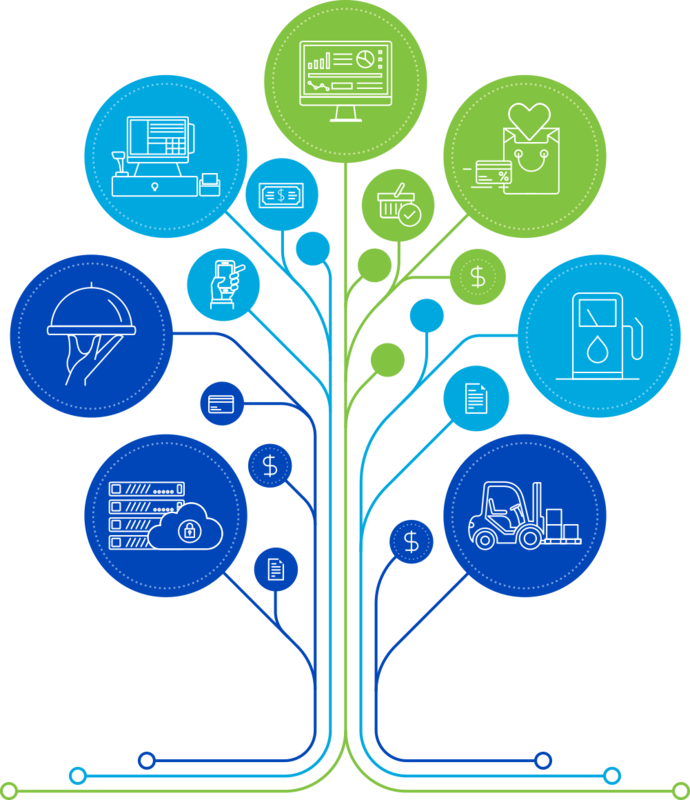 It also integrates with POS partners such as Verifone, NCR, Wayne, Bulloch, and Gilbarco as well as accounting, manufacturer, and supplier solutions.